As you have probably noticed, here at XioamiToday, we have strived not only to bring you the best hands-on reviews but also the greatest possible deals and offers that are available online. Today, we have a treat for the European customers as the eFox, site with impressive deals for the latest gadgets specialized for the European Market, is having a sale on Ulefone Power. A word about Chinese manufacturers and their products’ quality and affordability has spread into Europe, and more and more people are choosing Chinese devices over their western counterparts. 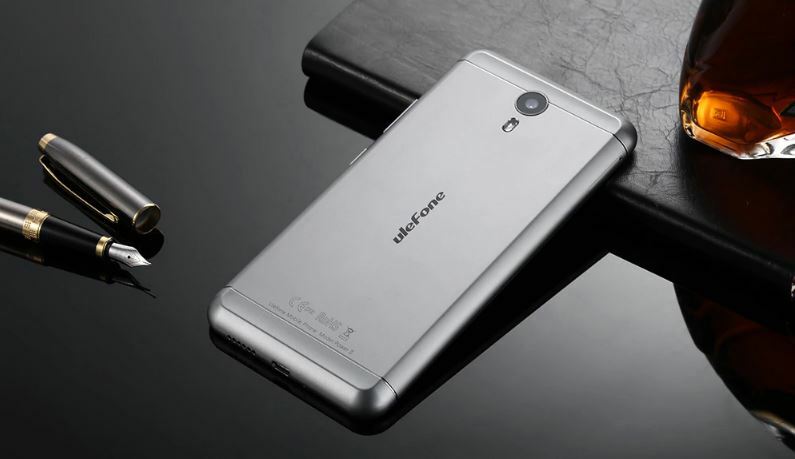 Prime example of Chinese ingenuity is the Ulefone Power – a smartphone that combined the best of the technological improvements and low-cost accessibility. If you want to know why we speak so highly of this phone check out how it passes the tests in our full review of the Ulefone Power. 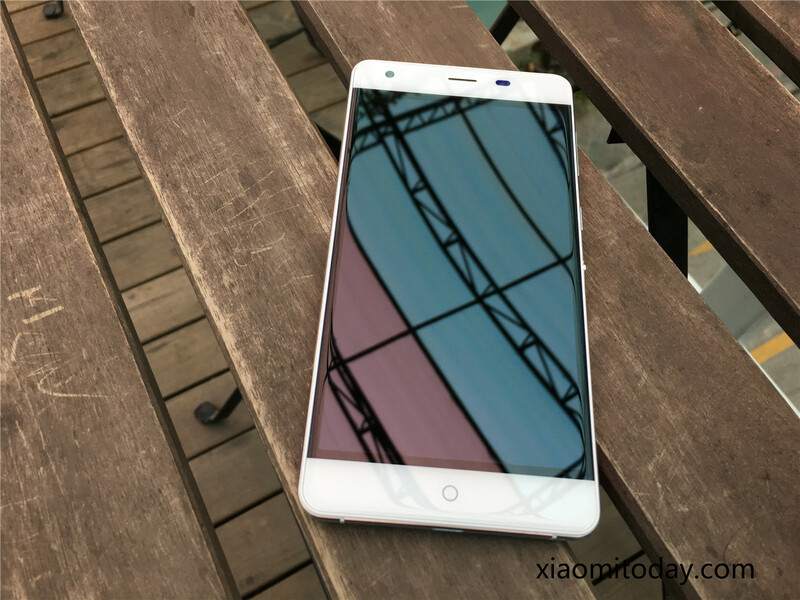 As you can see, there are many reasons to acquire this particular phone especially when you realize that the price is only $184 or €169.99 in eFox web shop. BONUS: Follow the link below to get a nice discount for this awesome phone just don’t forget to type in our special coupon – POWER5 and get your own Ulefone Power on a discount price. Smartwatches Incredible Limited Offer: Quick Grab One!